Whether you view Pokémon Go as a passing fad or a harbinger of the forthcoming wave of augmented reality entertainment, one thing is for sure: Los Angeles seems to be fully embracing it. The Getty Center’s endorsement of Pokémon Go play comes not just from posting screenshots on Facebook, but also via a sneaky addition to their FAQ page, where if you scroll to the bottom you’ll a find a new and important section with guidelines for Pokémon Go trainers to follow. 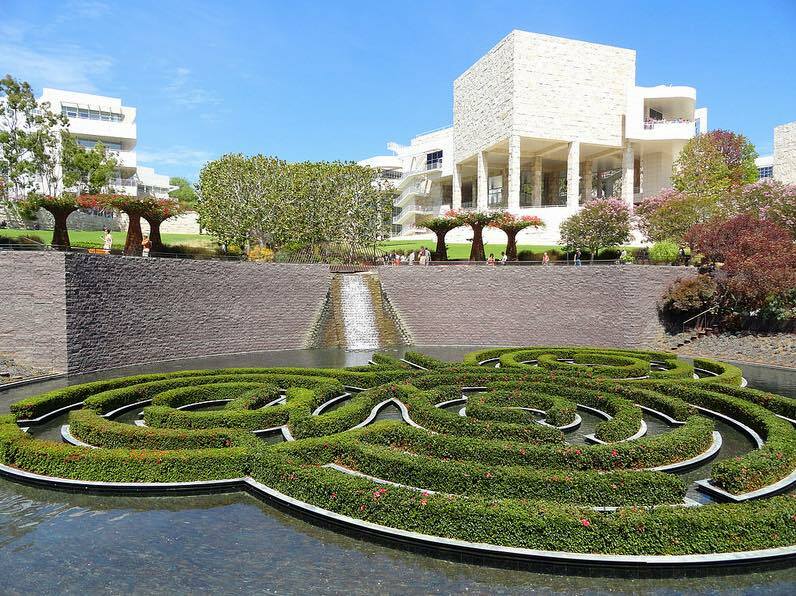 Can you play Pokémon GO at the Getty Center? Absolutely. There are even eleven PokéStops and five Gyms on site to take advantage of. Don’t stop in narrow public walkways or stairways for an extended period. And yes, I’m well aware the preceding are pretty much in line with common sense, but then again you’d be surprised how uncommon common sense can be sometimes.